A native of PA, I grew up a state qualifying swimmer in high school, walked onto Notre Dame's varsity rowing team as a freshman, and fell in love with cycling when I biked 3,600 miles across the U.S. before my senior year of college. 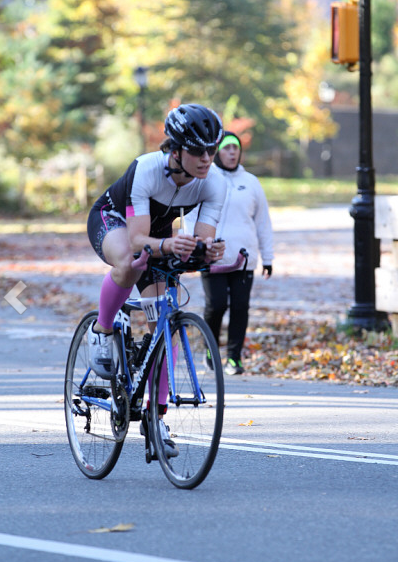 After teaching overseas, I settled in the Washington, D.C. area, which has a surprisingly large triathlon community. I've been competing in triathlons for the past 10 years. 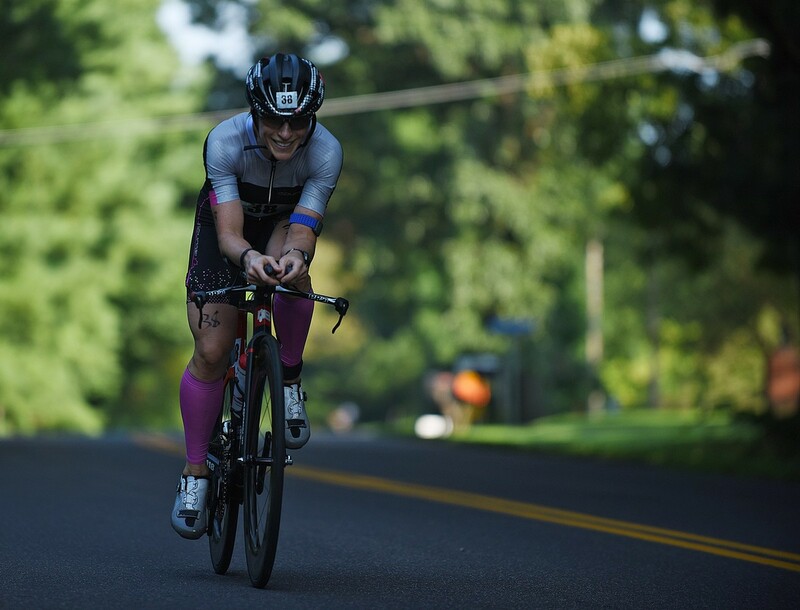 It wasn't until I met my husband, an Ironman triathlete and off-season spin instructor for our D.C. Triathlon Club in 2016, that I was properly taught how to train with power and heart rate. We married in 2017, and I inherited an Argon 2015 tri bike, custom built road bike, power meters, and constant encouragement to excel as a cyclist and triathlete. We ride together regularly. 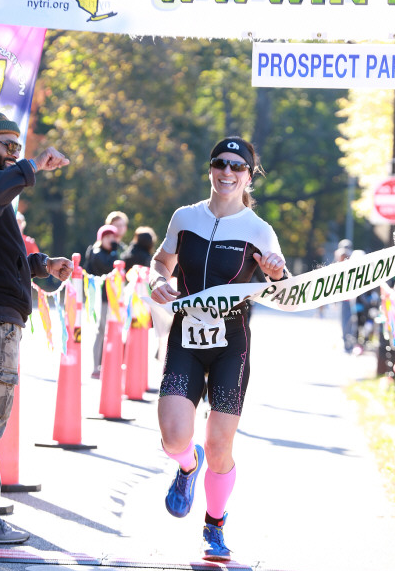 In the past 2 years, I've gone from earning podium spots in my age group at triathlons (mainly olympic and sprint distance) to earning overall female wins in 2018 in the following races: Maryland Olympic Duathlon, Culpepper Olympic Duathlon (swim cancelled), Waterman's Half Iron Triathlon, Hagerstown Duathlon, and Brooklyn Duathlon. 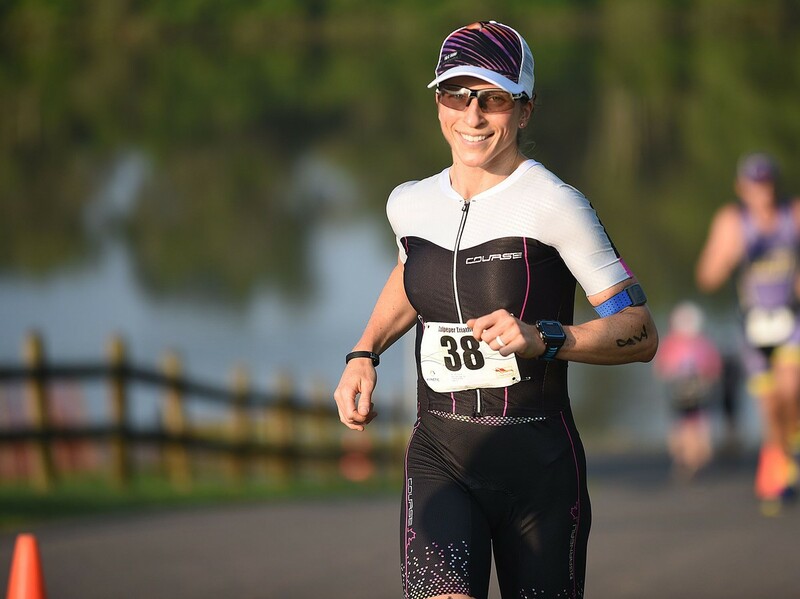 This season I also became a Kinetic Multisports Ambassador; they offer triathlons in VA, MD, NJ, PA, and DE (contact me for more info and for race discounts!). 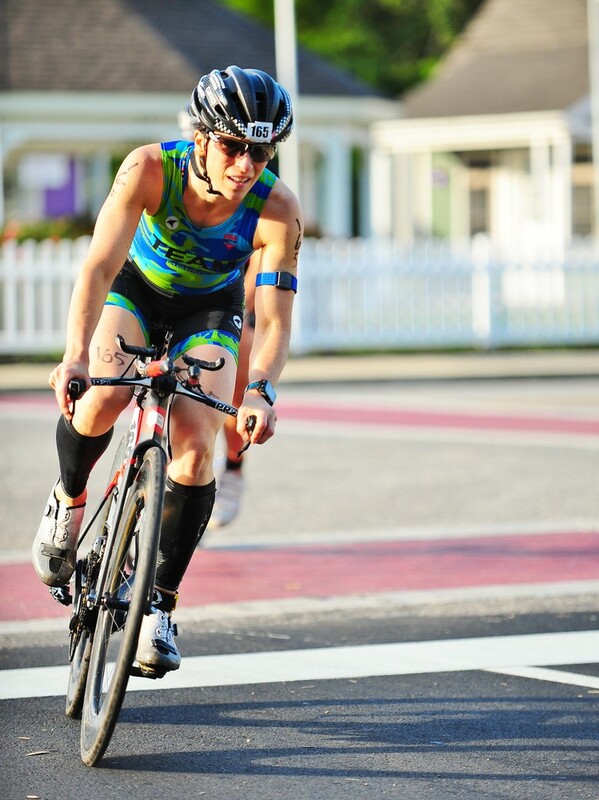 Kinetic Multisports has 50 triathlons/duathlons in 5 states and it's by far my favorite racing company!